Tony Weisstein, Biology, Truman State Univ. This tutorial/workshop focused on getting comfortable with the quantitative side of biology. The program featured hands-on experience with inquiry activities that used real data, tools for graphing, modeling, and much more. 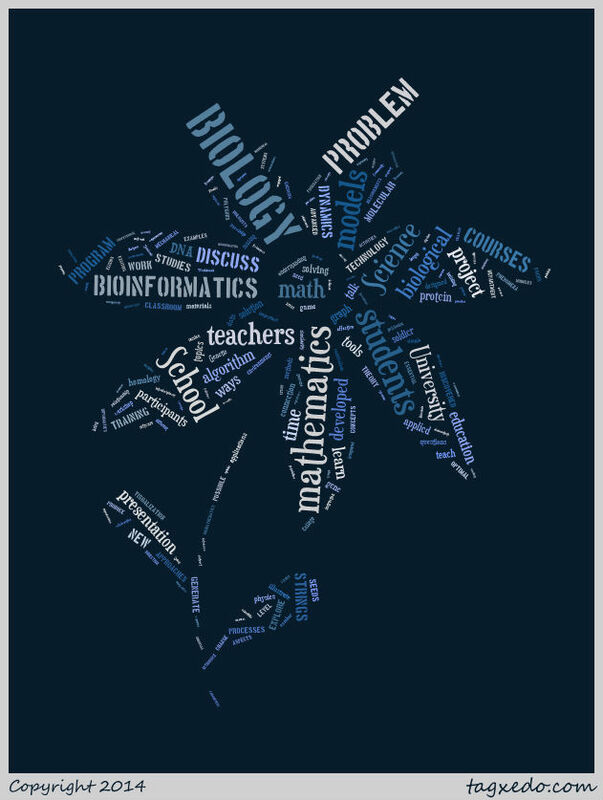 The University of Tennessee's popular Biology in a Box supplied some of the activities integrating math and science. Participants worked collaboratively to add or enrich the quantitative aspects of their favorite biology lab. The tutorial/workshop was led by the BioQUEST Curriculum Consortium, a 25-year biology education reform community that focuses on helping faculty develop and implement innovative curricula. Click here for a playlist of presentation videos available online. If you have questions, please contact: Kristin Jenkins, Executive Director, BioQUEST Curriculum Consortium at kristin.jenkins@bioquest.org.